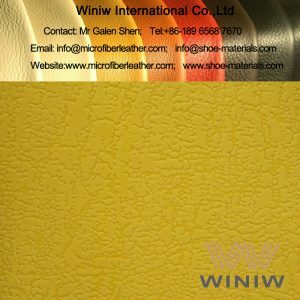 Color: any color as customer’s requirements. 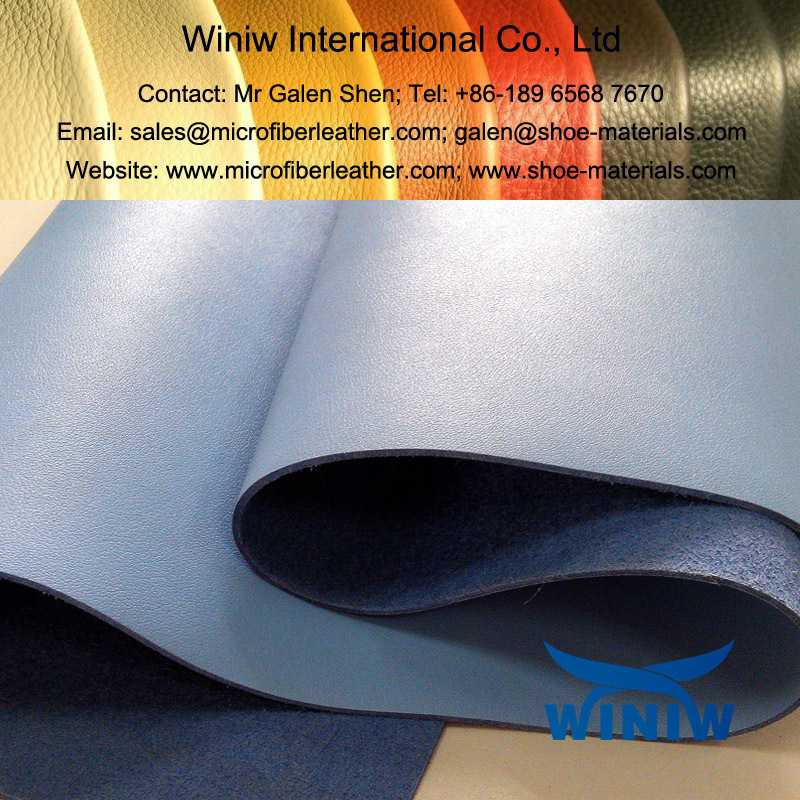 PU synthetic leather supplier in China! 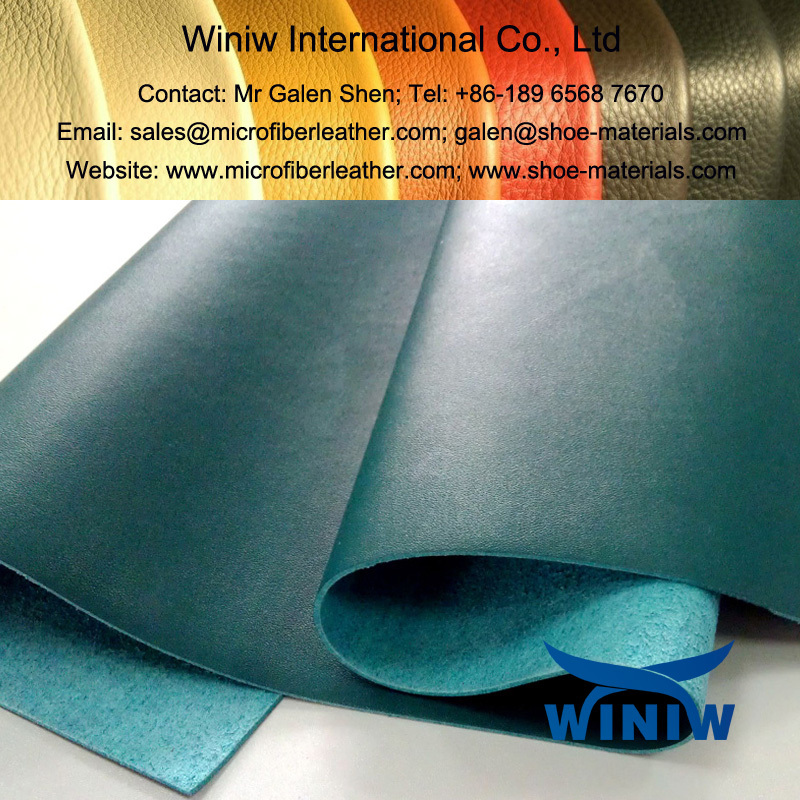 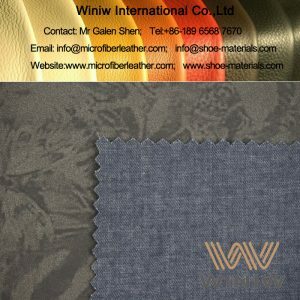 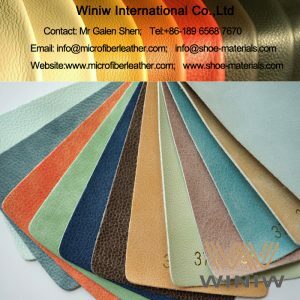 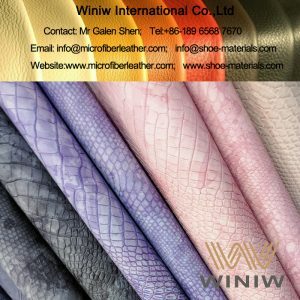 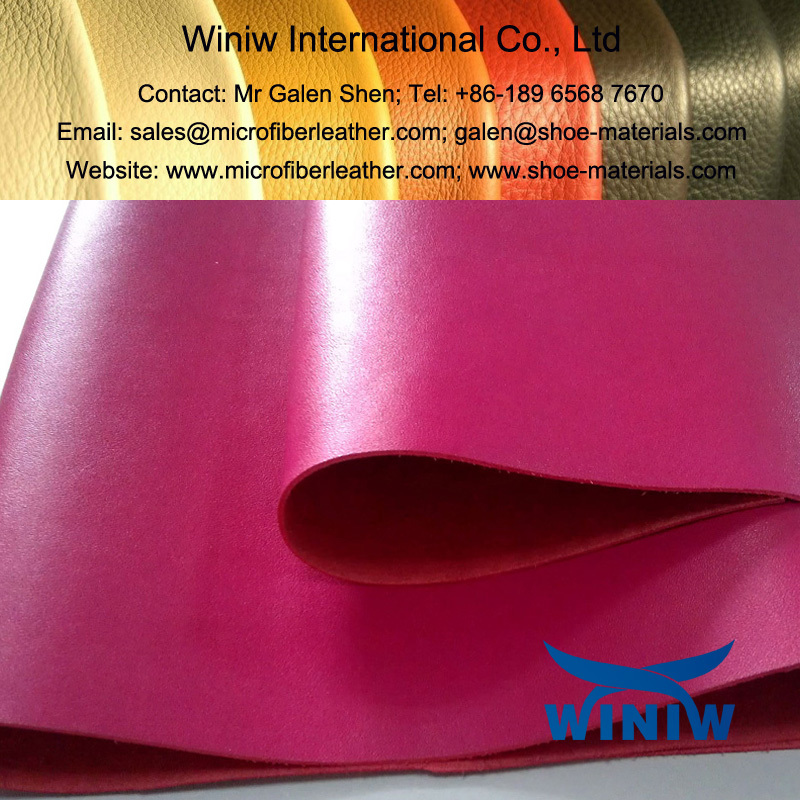 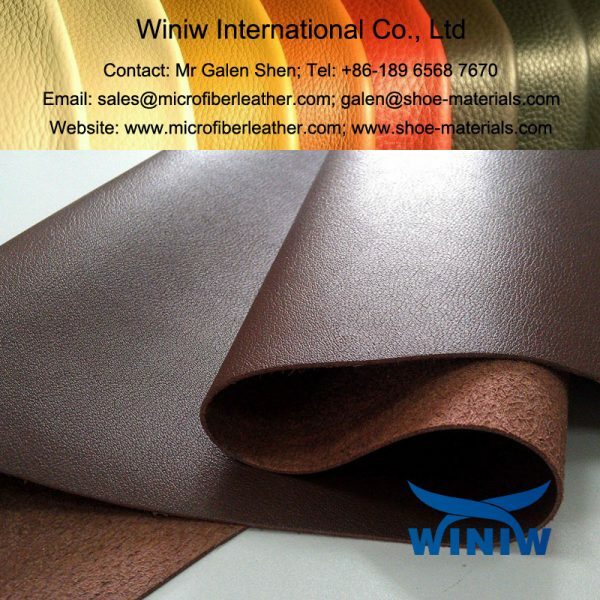 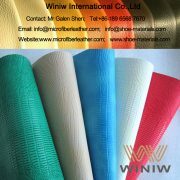 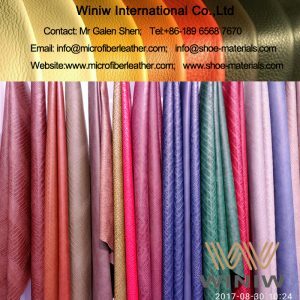 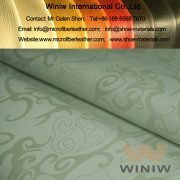 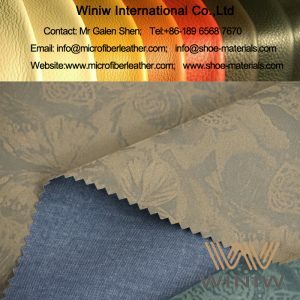 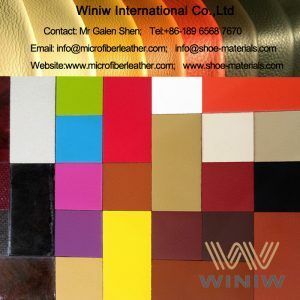 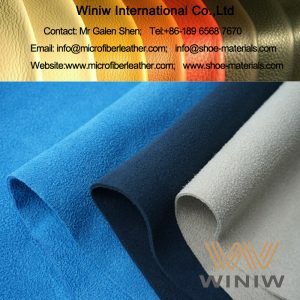 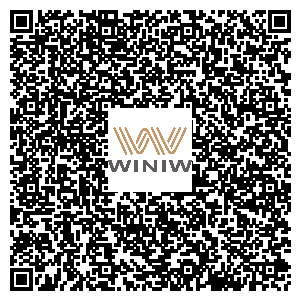 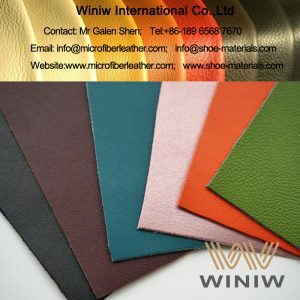 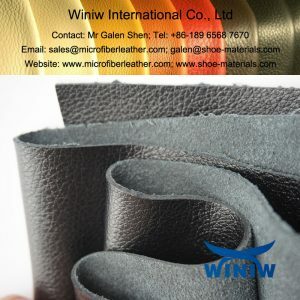 WINIW specialized in high quality PU synthetic leather, polyurethane coated microfiber leather, style textures and fashion styles!